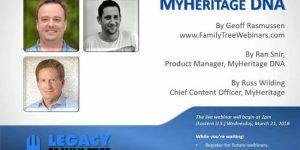 Whether you had your DNA tested with MyHeritage or just uploaded your results from another company, Hands-On With MyHeritage webinar is a perfect guide through your DNA matches, ethnicity estimates, and much more. Check out this article to learn more about the webinar and watch it completely free of charge. A genome-wide association study published in Nature Communications might finally give us the underlying cause of hyperemesis gravidarum (HG) or severe nausea and vomiting during pregnancy. The study was aided by all the participants in 23andMe’s research projects and might lead to successful treatment options for HG. Read this article for more information. 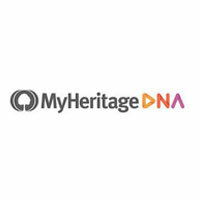 MyHeritage has started 2018 with numerous significant updates and additions to its genealogical database. 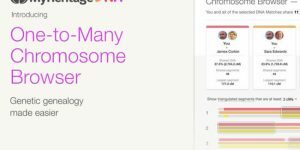 The latest improvements come in the form of a pro bono initiative to reunite adoptees with their birth families and heavy updates to its Chromosome Browser tool. Read our dedicated article to learn all about these improvements. 23andMe just received the green light from the FDA to launch its genetic test for cancer risk that examines three variations of BRCA1 and BRCA2 genes commonly associated with hereditary ovarian, breast, and prostate cancers. 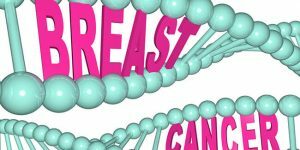 This is a revolutionary decision since no direct-to-customer cancer test ever got FDA-approved before. 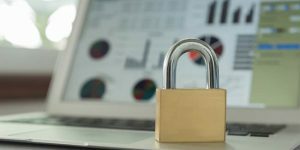 Learn more in our latest article. 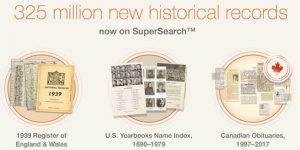 MyHeritage has recently updated its SuperSearch feature with 325 million historical records, which will be a real treat for all family historians and genealogy enthusiasts. Read our latest post to learn what kind of records to expect from this recent addition and how they can help you obtain more information about your ancestors and ancestral lineages. 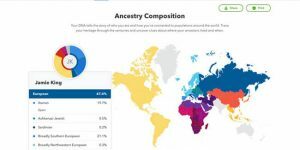 23andMe has started releasing its latest service update that will add 120 new regions to its Ancestry Composition, making the final report a lot more accurate by pinpointing the exact locations of your recent ancestry. Read our dedicated post to learn more about the upcoming update and how it will affect the existing service and its components. 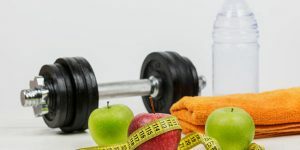 23andMe started a revolutionary, never-before-attempted genetic weight loss study that will help the company learn more about genetic variants in charge of weight loss and the overall effectiveness of utilizing various dieting and exercising methods to lose weight. Learn all about the study and participating prerequisites in this dedicated article. Did DNA Testing Providers Fabricate The Results Of Racist Customers? 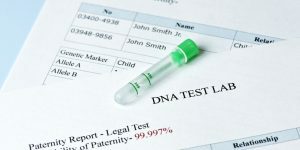 December brought serious claims from less-than-reputable websites regarding the alleged practice of tampering with DNA results adopted by an unnamed ancestry DNA testing company. 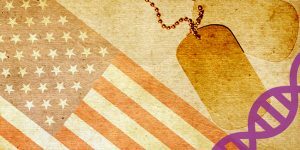 To learn more about these claims, the “source,” and our conclusion, read our article dedicated to unraveling this convoluted network of information and getting to the truth.